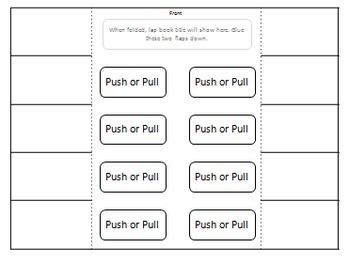 This product contains 100 slides that cover the basic motion and stability, forces and interactions standards for elementary school students. 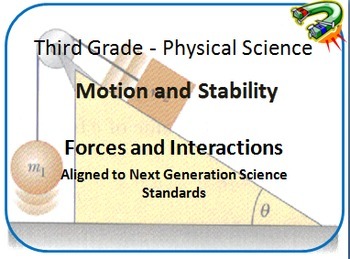 The slides are aligned to Next Generation Science Standards but will work with any similar science standards across the world. All information is researched-based and is my understanding and interpretation of the content. 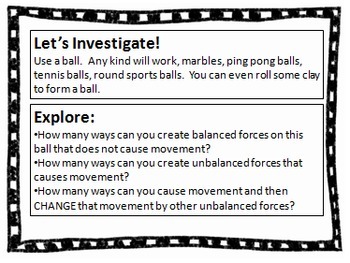 3-PS2-1.Plan and conduct an investigation to provide evidence of the effects of balanced and unbalanced forces on the motion of an object. 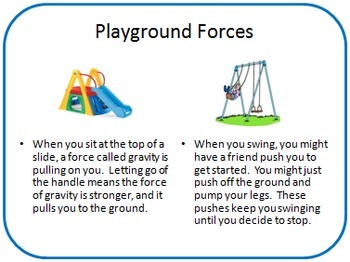 3-PS2-3.Ask questions to determine cause and effect relationships of electric or magnetic interactions between two objects not in contact with each other.